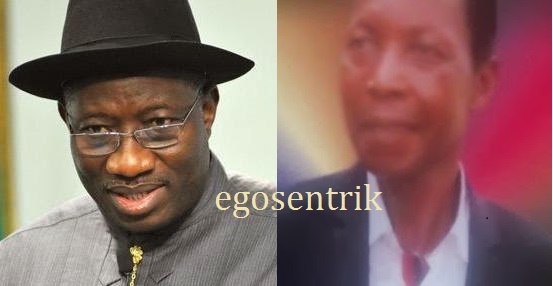 The Police in Bayelsa have rescued Chief Nengite Nitabai, 70, President Goodluck Jonathan’s uncle kidnapped on Feb. 23. Mr Hilary Okara, Commisioner of Police in the State, confirmed the development in a telephone interview with the News Agency of Nigeria in Yenagoa on Thursday. He said Nitabai was freed in Odioma community in Brass Local Government Area of Bayelsa. Nitabai, a community leader in Otuoke, Ogbia Local Government Area, was freed unharmed and had re-united with his family. “We rescued Nitabai from Odioma coastal settlement and as I speak with you, I am with him in his house in Otuoke,” Okpara said. Okpara said six suspects, including a traditional ruler believed to be the father of the leader of the gang, were arrested in connection with the abduction. Okpara had on Wednesday dispelled rumours that the septuagenarian had died in the hands of his abductors and assured that the police were closing in on the hoodlums. Also, the police spokesman, Mr Alex Akhigbe, said that no ransom was paid for Nitabai’s release. It will be recalled that members of Nitabai’s family had offered a ransom of N30 million which was rejected. The abductors had demanded for N500 million. This entry was posted in News, Politics, Relationships and tagged Chief Nengite Nitabai released, GOOD NEWS: President Jonathan's Kidnapped Uncle Has Been Released.